3D Scan App Update 2.0.37.0 is now available for Windows 10 Insiders members. 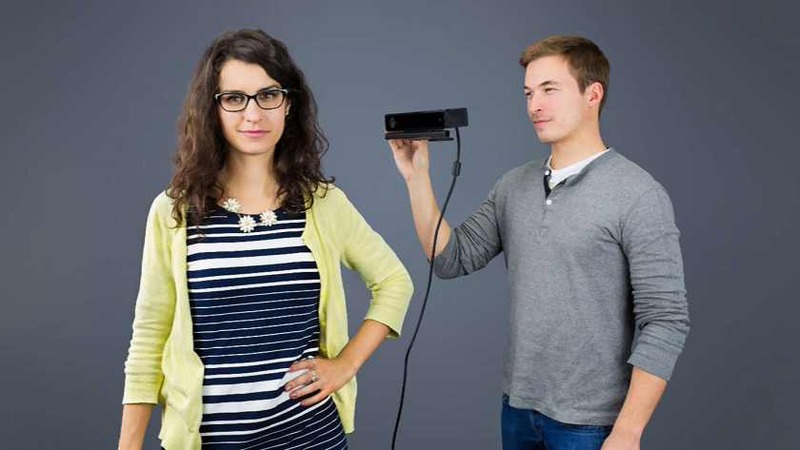 Microsoft updated the Kinect One driver to deliver better sensor data for 3D scanning. 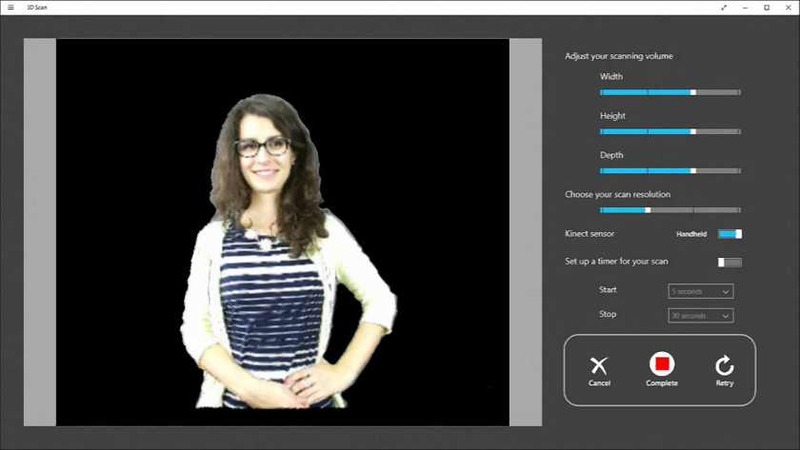 3D Scan is a Universal Windows Platform (UWP) app that turns your advanced sensor into a 3D scanner. This new approach offers better camera tracking, preserves the scale of scanned objects, reduces graphics card requirements, improves overall framerate, significantly improves 3D mesh output, and captures higher quality color textures. 3D Scan builds on Media Capture platform that exposes the depth and RGB data for advanced sensors. The Media Capture platform supports a wide-range of sensors. Currently, the platform and 3D Scan only work with the Kinect. According to the Microsoft, more sensors are coming soon. Download app from Windows Store or from the link below.